The update will teach English speakers how to learn to speak Japanese, plus read all three writing systems: Hiragana, Katakana and basic Kanji. There is also a special bonus skill, to help users prepare for the 2020 Tokyo Olympics. The update also supports all the vocabulary and grammar one would require to pass JLPT N5, the most popular Japanese language proficiency test on earth. 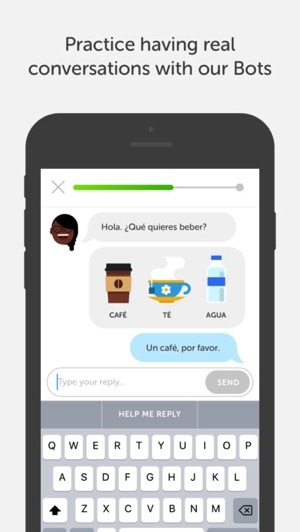 Last fall, Duolingo added chat bots to help users learn and practice languages, while a language clubs update also gamified language learning, allowing for users to compete with each other on leaderboards. 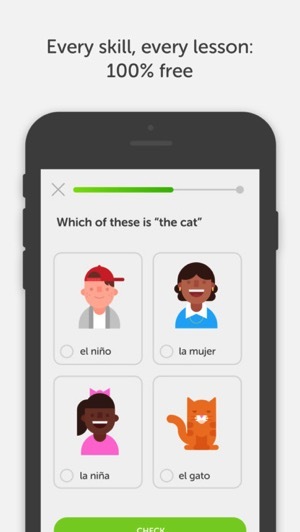 Click here to download Duolingo for iOS in the App Store.